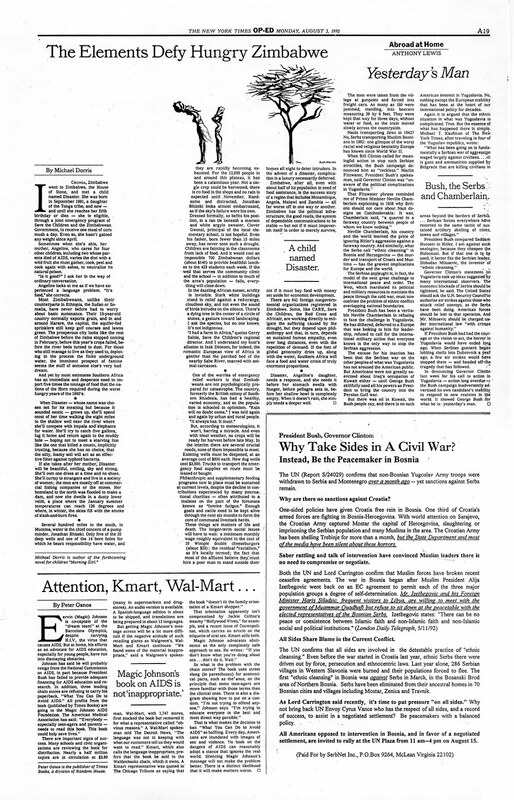 I'm proud to announce that MoMA New York acquired eight of The New York Times Op-Ed pages for their collection (images not available yet), which I designed as the art director from 1992 to 1993. 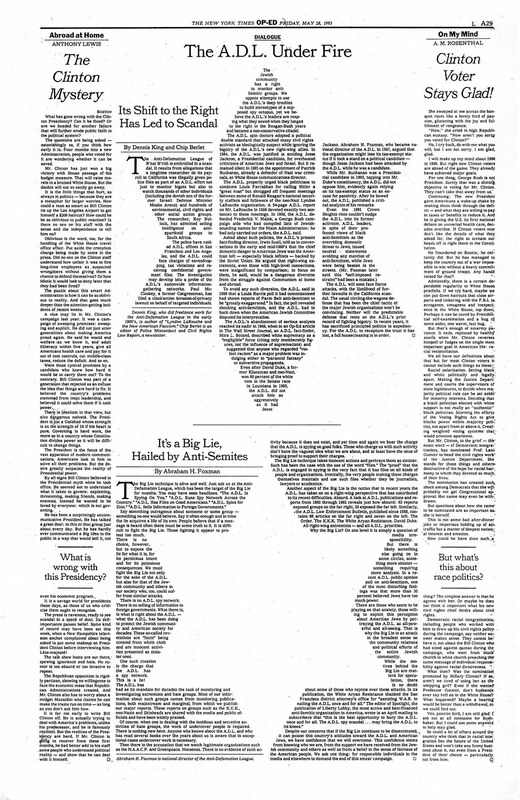 Considering this eight Op-Ed pages as one piece of work, now I have 39 works in MoMA's collection. 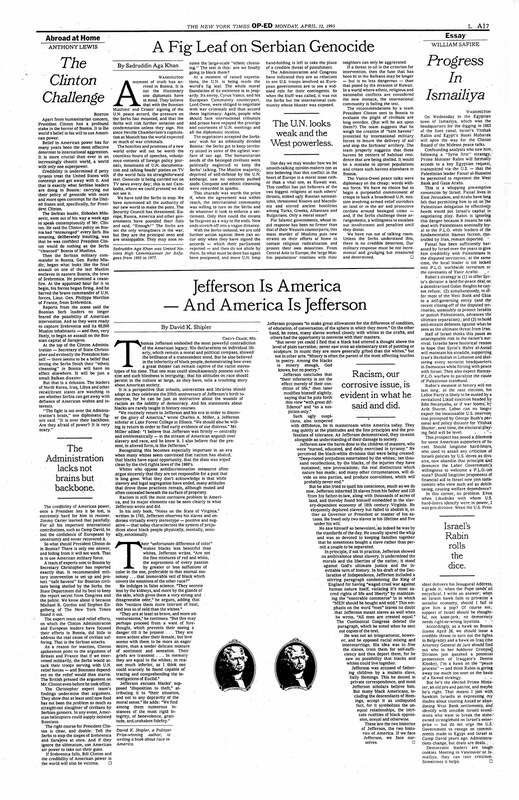 Being the art director of Op-Ed pages, I had the pleasure of working with some of the top writers and illustrators. 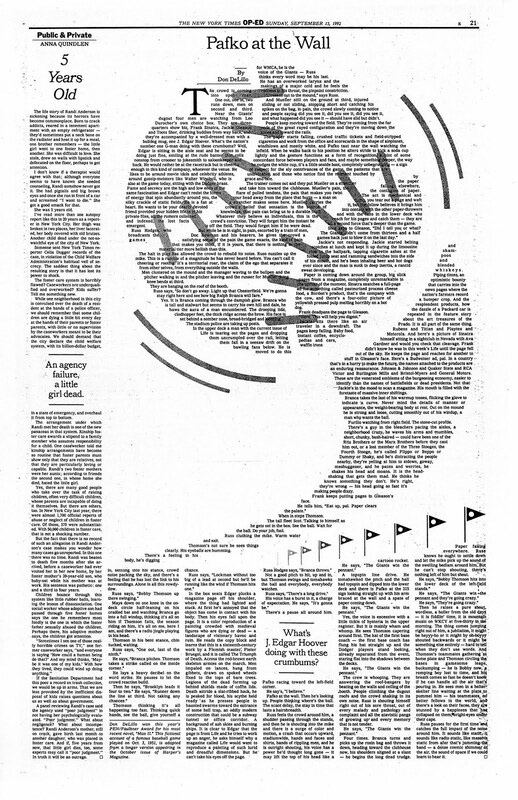 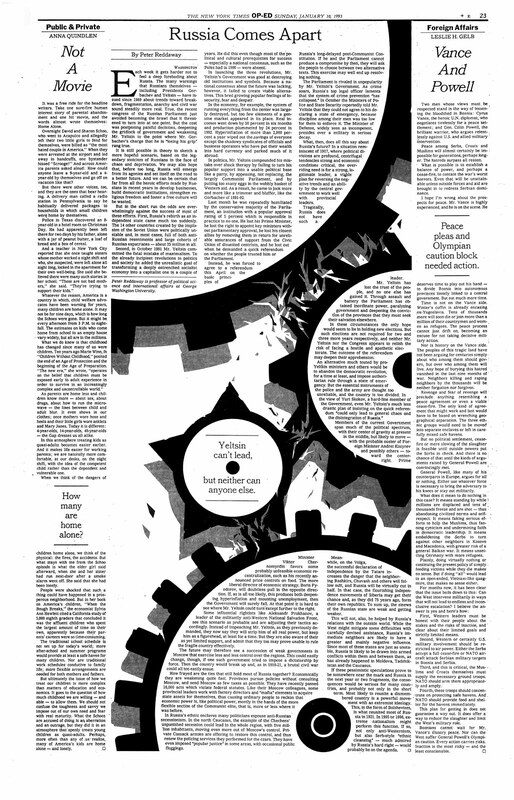 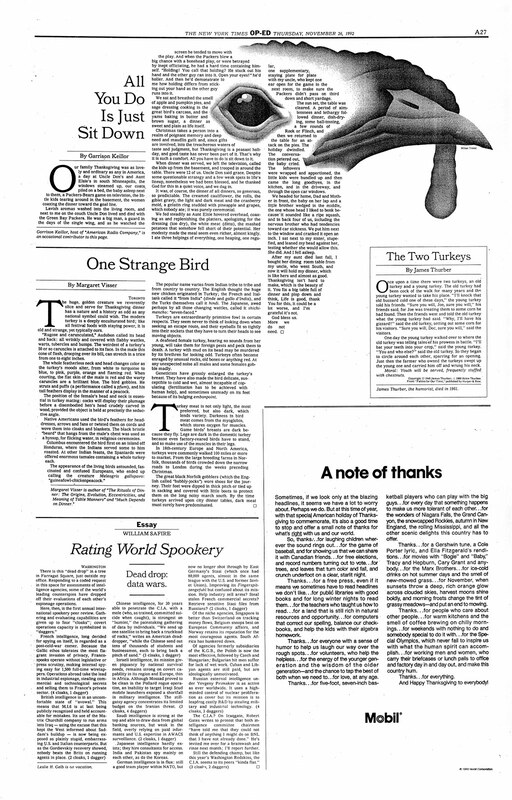 The editorial team, headed by Mike Levitas, supported me in creating some quite unusual pages, which were very "experimental" for The New York Times at that time.